First of all, I would like to thank Rocky, over at Dunu, for giving me the opportunity to hear these! The packaging is very impressive, it has a cool look and feel to it – When I did my unboxing video it felt like I was unboxing one of the Monster products, such as the MTPG. I must say, Dunu did put attention to detail with their packaging, and I quite like that. I was amazed, simply put. The accessories provided are vast and brilliant! As you can see, quite a large selection of things included in the package, which is very professional and smart move by Dunu! 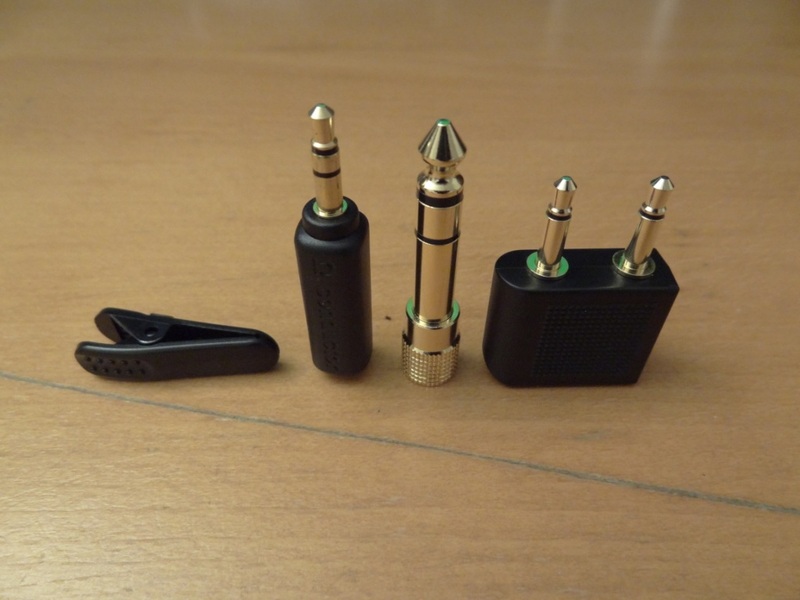 With these accessories, you will be able to take your Dunu’s out, store them, and listen to them with comfort. My overall impressions of the Dunu I 3C-S were very positive, with a nice look, lightweight, and more so had a large array of accessories. I can’t think of another manufacturer that has impressed me as much, apart from Monster that is. The build quality is surprisingly good. At first glance and pick up, one would think they are flimsy, weak and will have microphonics. I can say that the build quality is top notch. 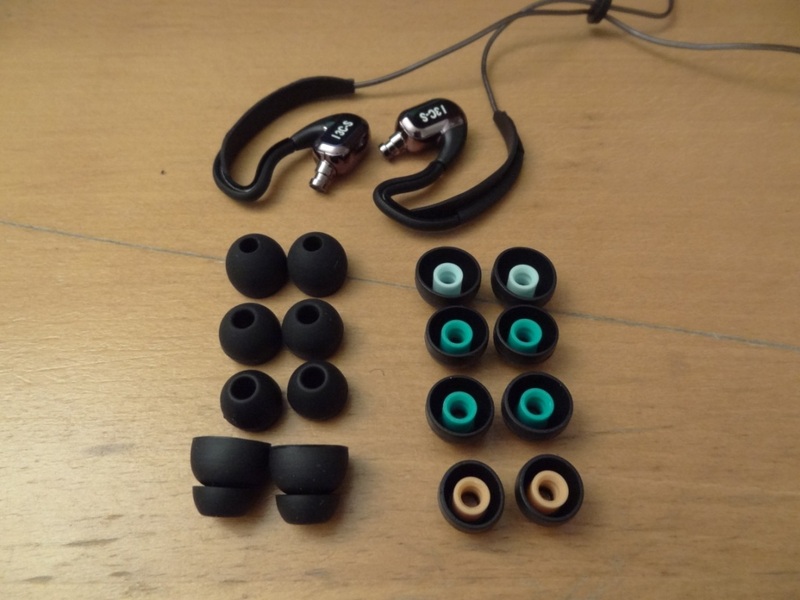 The strain relief by the entrance to the earphones themselves is strong, the housing of the earphones feel like they could survive quite a few bumps and knocks. 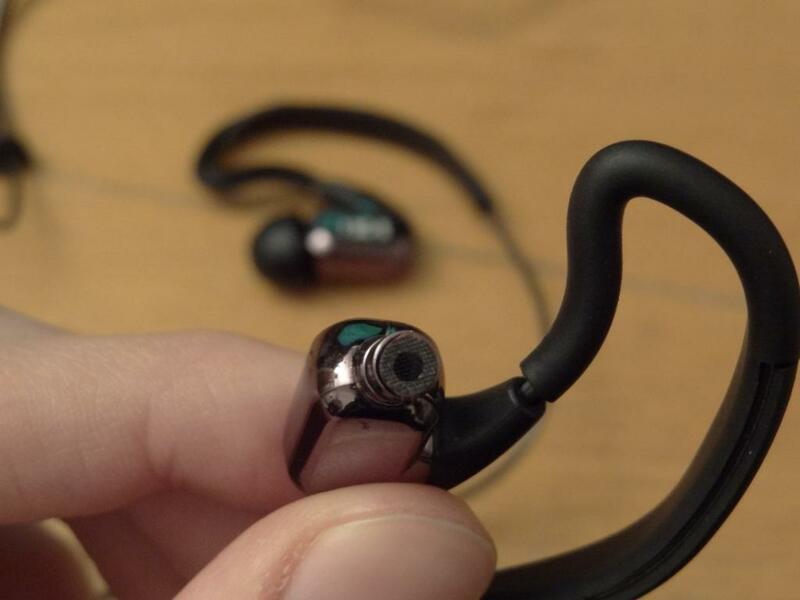 Also, if you see the picture below, it’s nice to see Dunu, having left and right indicators, clearly labelled and marked on the earphones themselves! The I 3C-S’s are terminated with a gold plated 3.5mm L shaped jack, and have a nice strain relief. 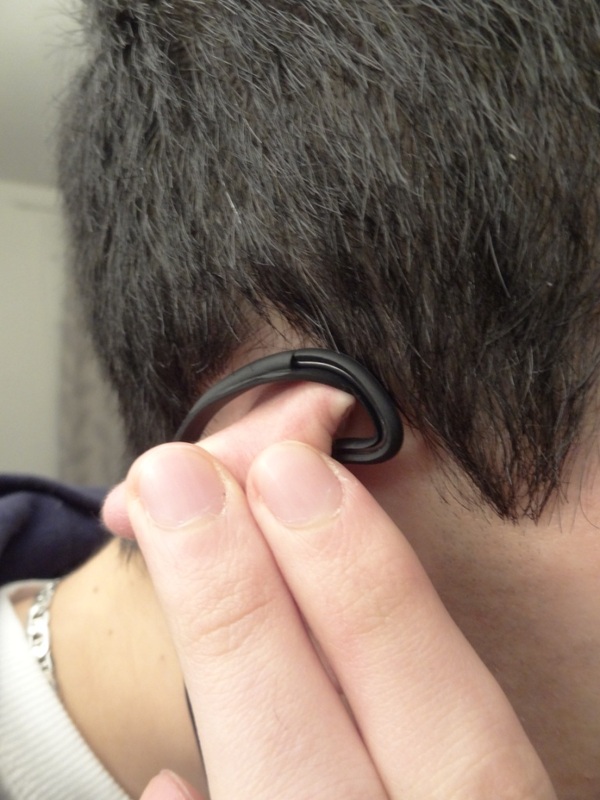 The wire it self is quite thin, but appears to be well made and not be tangle prone. 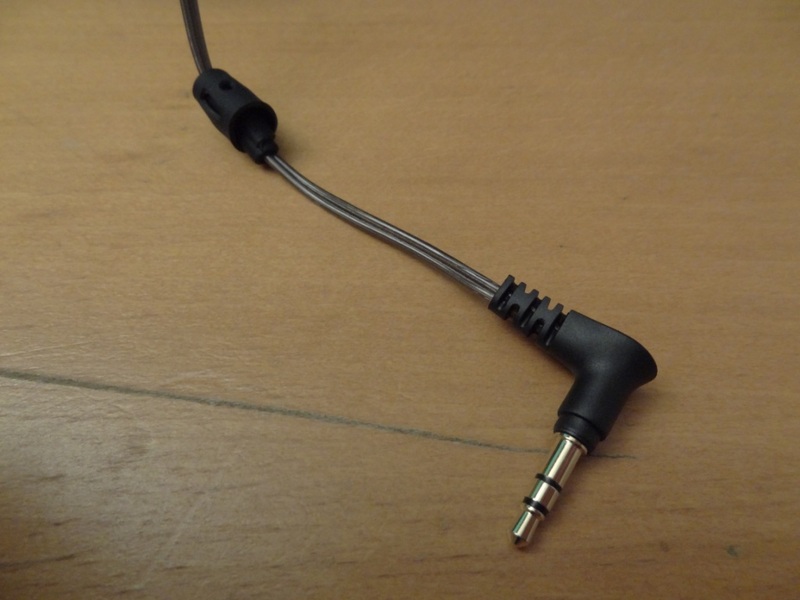 One of the coolest features I found about the build quality, was the earhook design. It is quite simply brilliant. Even says “pat. pending” on it – I can imagine why. They are very well thought out, and actually a brilliant design/idea behind it. 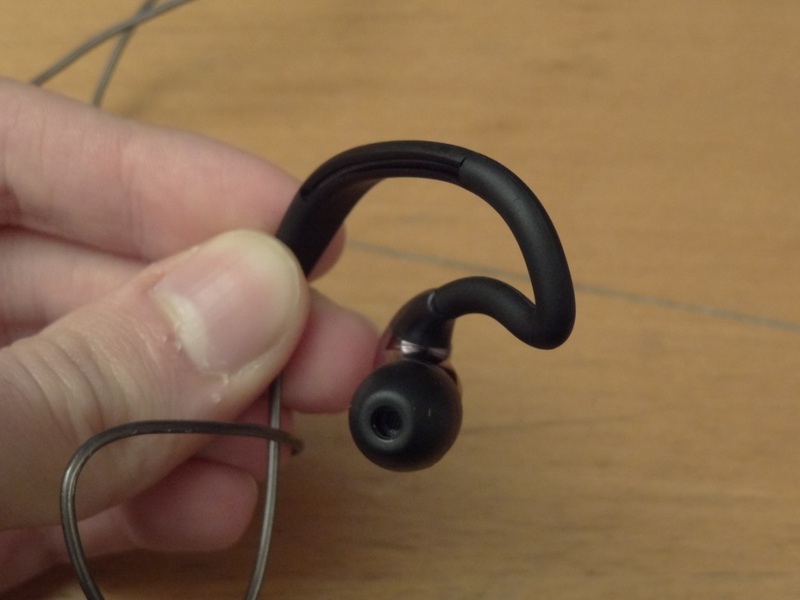 My only complaint about the build quality of these, would be the splitter, as pulling the plastic bit to bring your left and right earphones together is a little stiff and hard to do. Nothing major, but something worth noting. 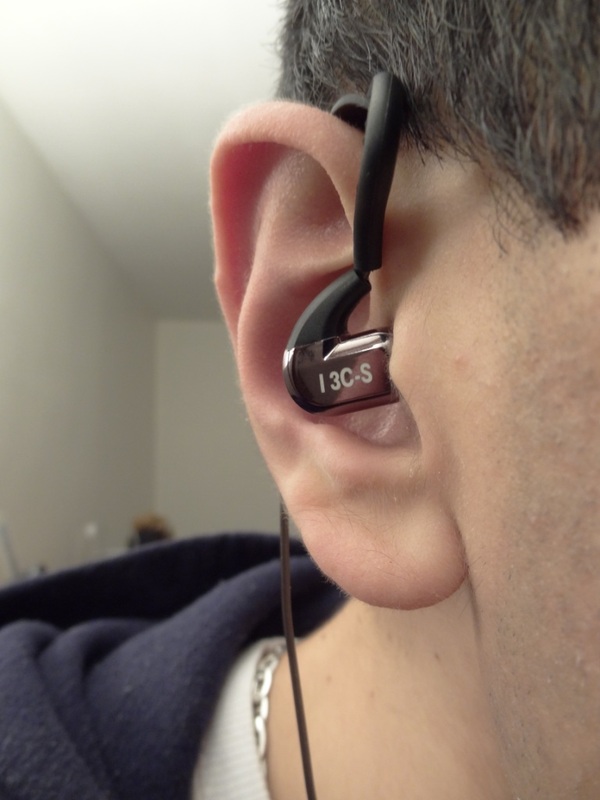 The look of these earphones remind me of the brown Shure SE535’s. So I find them personally very good looking, sleek and stylish! Obviously it depends on your tastes, but I feel that these attract all type of ages and genders. The isolation on these is surprisingly good. 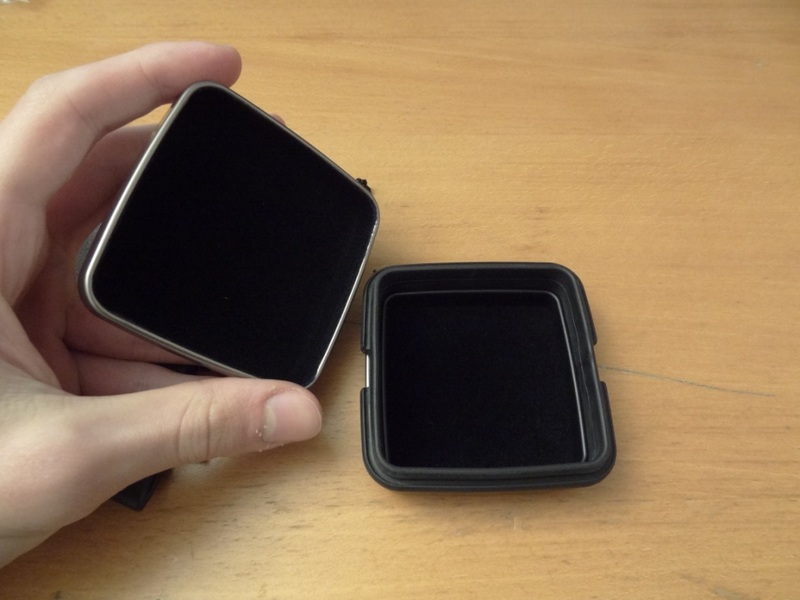 I think it’s due to their design and the way they are inserted. These go in, and once music is playing, you can barely hear any outside noise. Their claims of the noise isolation are pretty spot on! Now these are very much comfortable! 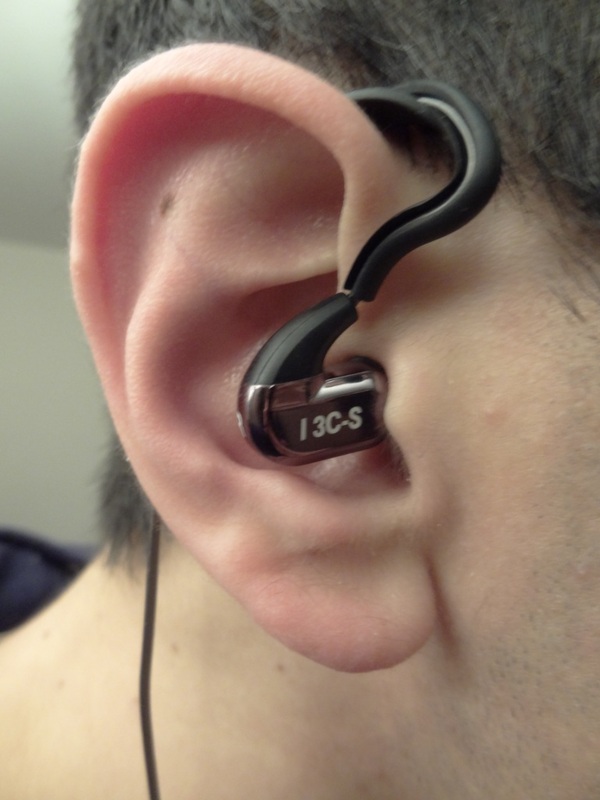 They go into your ear, and due to their very lightweight design, they feel as if there wasn’t anything in your ear. I actually personally prefer them without the ear hooks, as the ear hooks themselves have almost a ledge-like rim, meaning they push your ears outwards a little, making you look, ever so slightly, like an elf. The sound quality is what let the earphones down, in all honesty. As these are BA drivers, they have not changed at all with burn-in, just my brain getting used to their signature. Now the mids and highs for me, on a BA should be close to excellent. I’ve always felt BA drivers do better in this category, but this is one of the first BA drivers I have found, that don’t sound all that good in these departments. The mids for me are slightly tainted at times, and the highs are also a little rolled off. I felt that the mids were also the more present frequency, and the bass and highs followed behind, often meaning the highs felt a little rolled off. 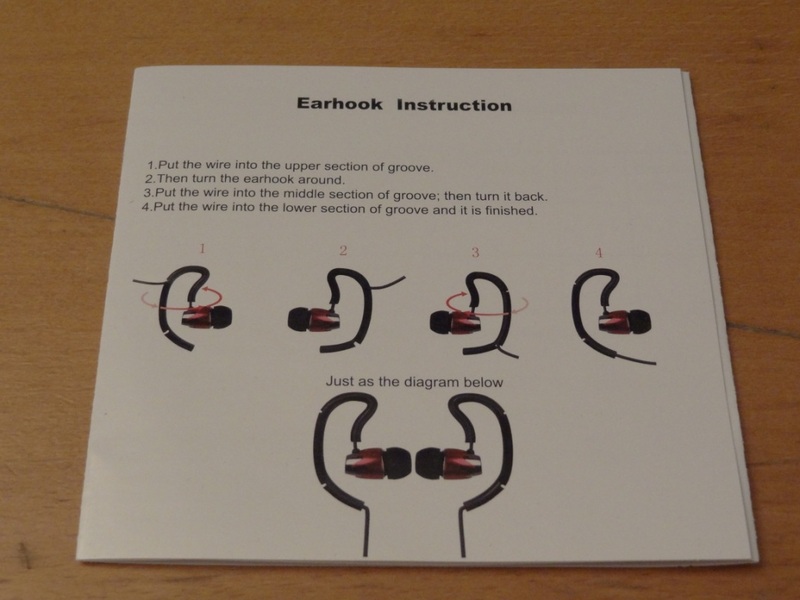 These in some aspects remind me of a flat, neutral-esk sounding earphone. I feel these are in some sorts a mix of a dynamic and BA driver put into one, however the mix feels odd, and off – with the mids and highs not being excellent, and a muffled soundstage, it meant that the Dunu’s felt like they were trying hard to jump across the bridge but each time failing by several metres for various reasons. Overall, I was slightly disappointed with the mids and highs the Dunu’s could provide – that said I think there is a lot of room for improvement here. 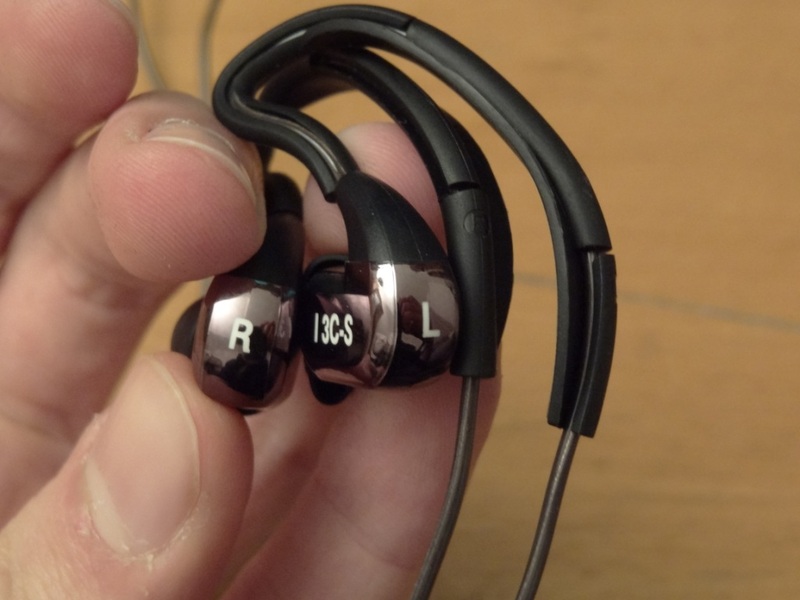 It does make it seem like I’m putting these down, and I’m not – they are not that bad at all, but not what I expected from a BA driver, but instead from a cheaper dynamic one. The soundstage is somewhat narrow and in some respects muffled (I did try out many different tips, to make sure it wasn’t that). For me the soundstage made it seem like the music I was listening to was artificially recorded and didn’t have much life in it. Slightly reminded me of the MG7’s soundstage, except the MG7’s give a better detail, and separation – here, it felt like the frequencies were a little jumbled up together. 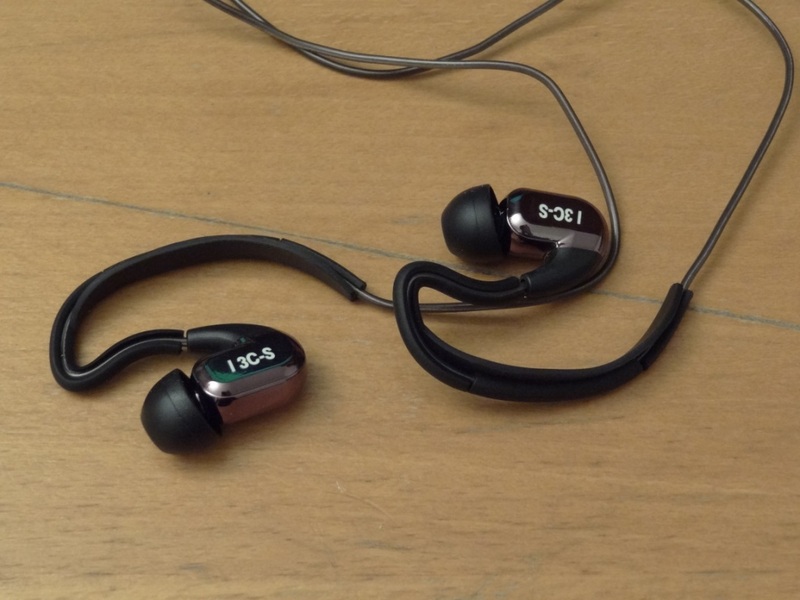 Thus even though the MG7’s have a closed soundstage, the I 3C-S’s felt like a muffled, and closed soundstage. 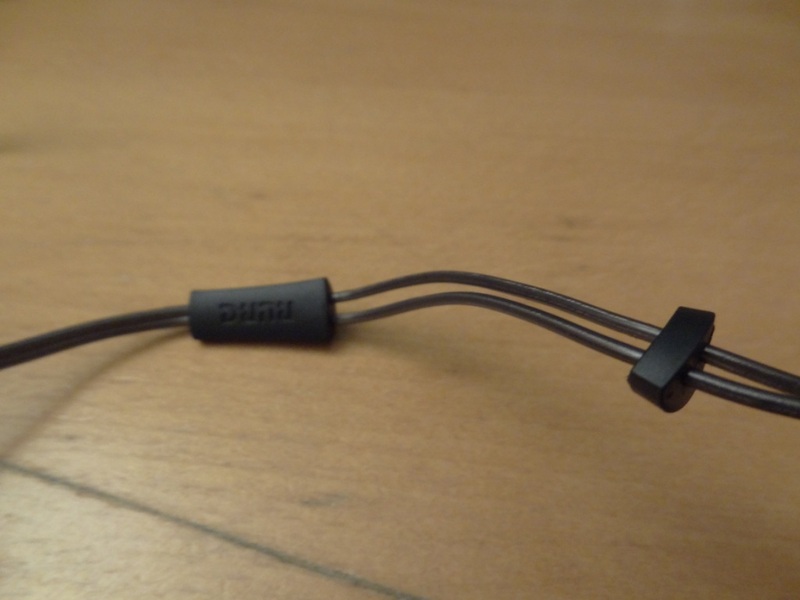 Overall the Dunu I 3C-S’s were a let down in the mids and highs departments, and that for me is the killer blow for a BA driver earphone. If the mids and highs aren’t that good, and especially knowing the bass won’t be half as good as one on a dynamic driver, then for me the earphones aren’t going to cut it, in my collection. 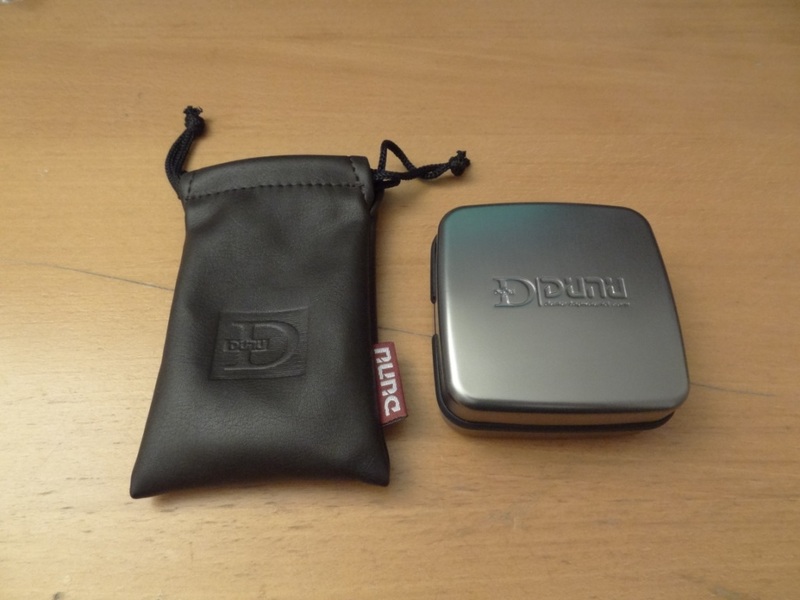 I feel Dunu have done an absolute excellent job with their packaging, accessories, and overall look of their earphone. 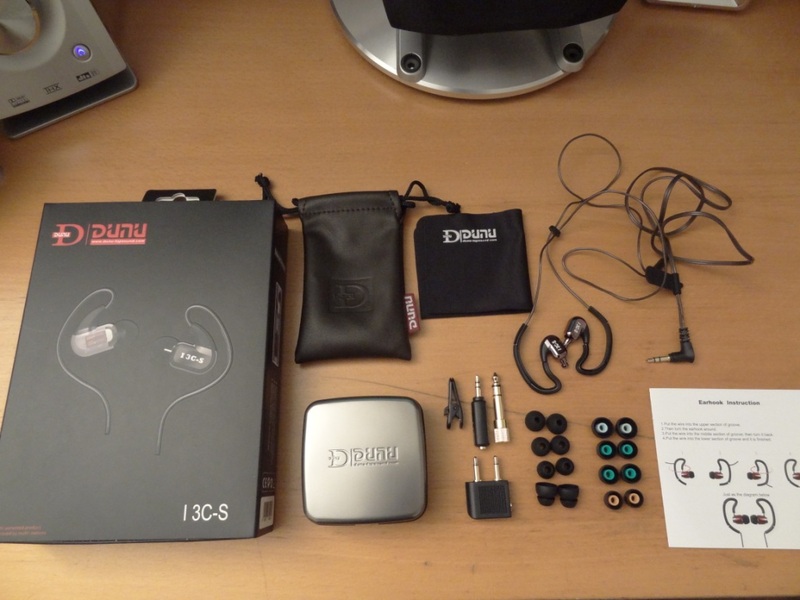 However like with any audio equipment, the most important thing is the sound quality, and for me these were a let down and unfortunately didn’t allow me to enjoy my music to the fullest. 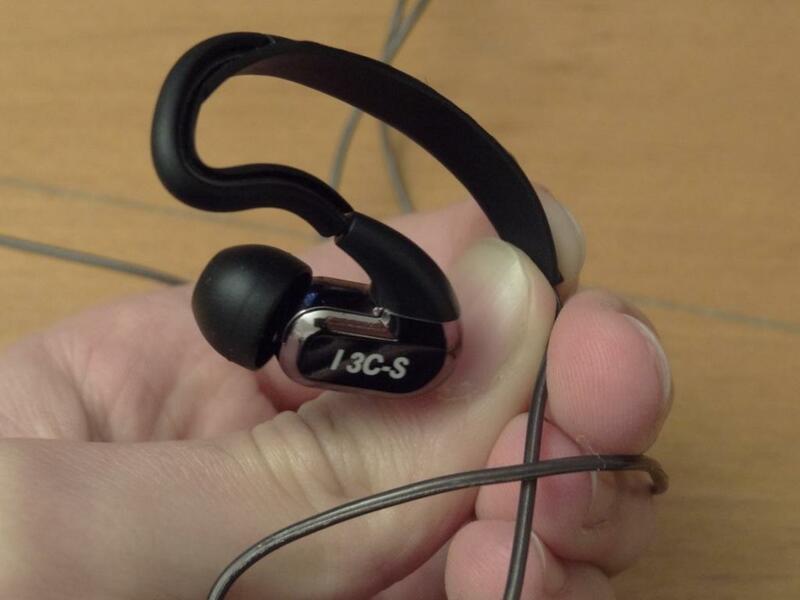 There are other BA and dynamic earphones which I think will have a better sound quality than the I 3C-S’s, build and comfort wise however, I think it might be hard to come by. This entry was posted in Audio Reviews and tagged Dunu, Dunu I 3C-S, I 3C-S, Review, TotallydubbedHD on April 26, 2012 by TotallydubbedHD.